“Ski Second Hand“ is an e-shop, selling used skis, used ski boots and used snowboards.Our goods are from the motherland of winter sports – Austria. We are dealing with online marketing since 2000. We guarantee the highest quality of the goods and the absence of counterfeit products, which unfortunately are increasingly found on sale in markets and shopping centers. The experience we have in this area is allowing us to impartially evaluate the pros and cons of each brand, every model. We do not just work with catalogs and take orders, we personally test all models. Our staff includes a number of professional skiers and snowboarders. 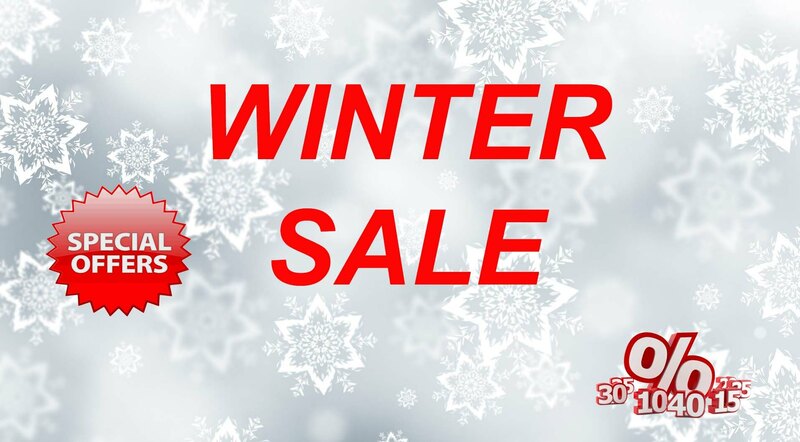 This season in our e-shop you can find complete collection of second-hand skis, ski boots, snowboards and snowboard boots of brands as ATOMIC, BLIZZARD, FISCHER, NORDICA, SALOMON, K2. The site not yet presented the full collection of used goods we have. We are very careful attitude to the selection of models, all goods are serviced, with sharpened edges and polished surfaces. All the models have a great relationship price-quality. To be mоst useful we created Ski Boot Sizing section! It's going to be a great winter, so make sure your ski equipment is ready for the white slopes!